Today, We are very excited to announce the release of 4.4.4.3000 official version is available for you to try out. 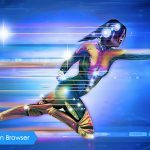 This official version optimize Https Certificate and Quit full screen for HTML5, also fixes many bugs as detailed in the changelog. Please download, try it out and let us know what do you think. 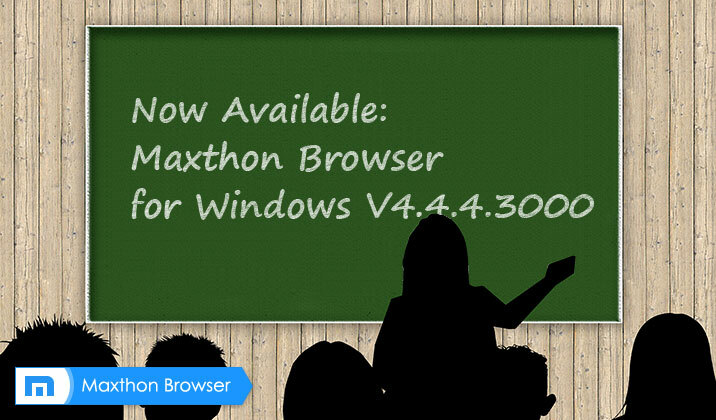 Than you all for choosing Maxthon! More powerful, more lightweight, and no silly “acceptable” ads. 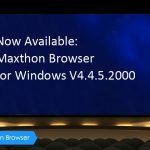 Update: Superfish and Maxthon Maxthon Cloud Browser for Windows V4.4.5.600 Beta Released!